Hi, do you have any news about the weekend event? Reduced Healing Times is my favorite event. Oh wait. Were you serious? Normally I'm a bit meh about this event but having jackpot starting Wednesday then this on the weekend has worked out pretty perfectly for me. Yes I'm serious. Considering the amount of gold I'll save and the fact that it's GW this week I'm very happy. Each to their own but yes, it's my favorite event. 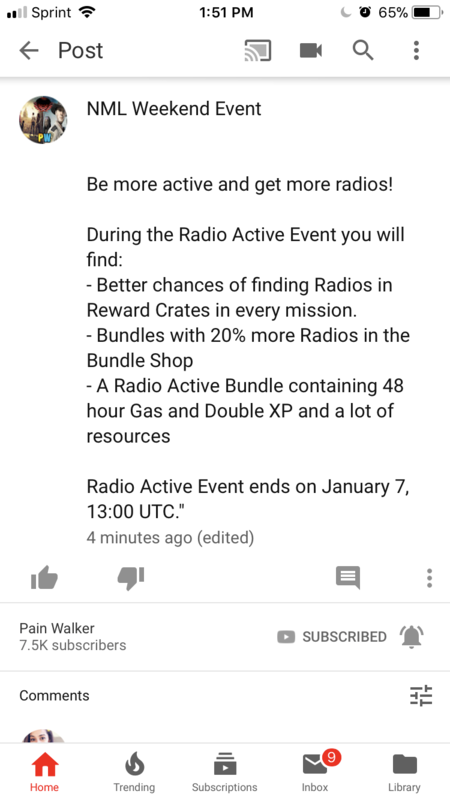 i agree with TJS because for players that dont spend gold to heal players... this is a great event. Half healing times, allows me to get further in Challenge before time runs out. Just wish I hadn't dived all in for 3+ lvl 24s thus week. 1300 was possible for me this week, without me doing that, due to this event. Whilst 1 min gas is great, the healing times stifle progress and so it becomes more relevant to aspects of the game I don't care for. So I absolutely agree with @TJS view on that. Also, it will be good for people who aren't good at protecting their survivors. Some "PvP" opponents were hard to avoid getting injuries (certainly during learning process). 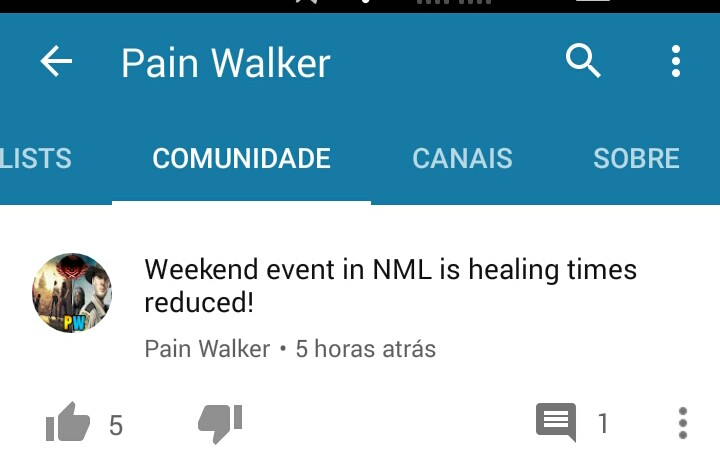 A lot of people will be grateful for this event during GW. My bad. I guess when I bust up my people and my M*A*S*H is full, I step away(usually steaming mad) and come back(clear headed) when the surgeons are done! I obviously dont push far enough in the challenge as I don't enjoy getting in a struggle every map of every round! Our guild hasn't been able to have seven on to play GW yet. Hopefully one day I'll be as stoked for the faith healing event as you. Any news on this weekend?